Wants to eat more healthily, but doesn't know how or where to start? 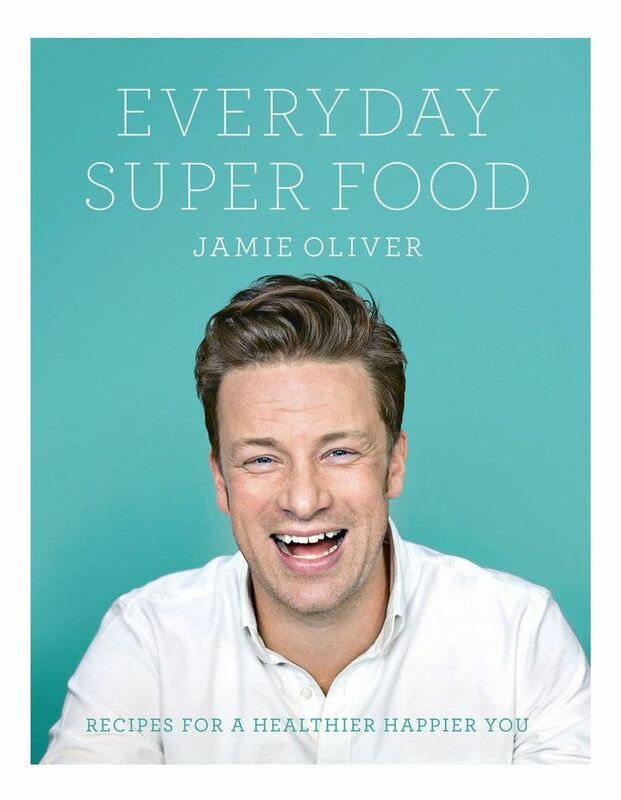 Jamie Olivers EVERYDAY SUPER FOOD is packed with delicious recipes, to help make healthy eating a cinch. Divided into breakfast, lunch and dinner chapters, it allows the reader to choose the recipes that match their lifestyle.